The sophisticated look of this contemporary four-light LED bath light brings a tasteful finish to a modern master or guest bathroom. 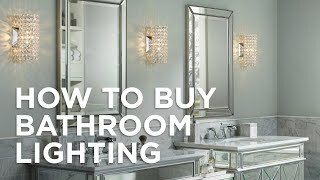 Designed by Elan Lighting, it provides ample lighting over a vanity in an upgraded bathroom space. A brushed nickel base houses four gorgeous half-moon opal glass shades. ADA-compliant and energy-efficient, this contemporary four-light LED bath light is a perfect choice for a remodel or update. 36" wide x 4 3/4" high. Extends 3 1/4" from the wall. Backplate is 36" wide x 4 3/4" high. Built-in four 10 watt LEDs. Light output is comparable to a 100 watt incandescent bulb. 1725 lumens. 2944K warm white color temperature. 92.6 CRI. Dimmable with electronic low voltage dimmer. Bethwin™ contemporary four-light energy-efficient LED bath light by Elan. Brushed nickel finish. Steel construction. Etched opal glass. ADA compliant bathroom light design. 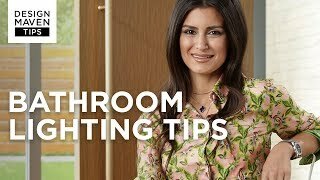 I have a bathroom light fixture I am trying to replace a bulb for. There are 4 lamps, and the LED bulb is frosted but there is no wattage on the fixture or the bulb. I found a fixture on your site that has a frosted 4.5 W G9LED listed. Is this a common bulb you see in fixtures and do you have these in your product supplies? BEST ANSWER: Hi Barbara - I am sorry, there are no standard or common LED bulbs for bath lights. 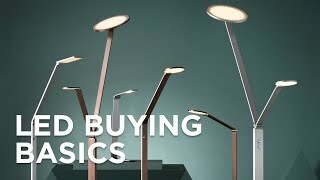 I would check with the manufacturer of your light or check with store from where you purchased it and have them confirm the bulb requirements. good advise...I will look for a mfg. label. i am not sure where i purchased the light as it was some time back. Experience stunning updated expression and style with this elegant contemporary three-light LED bath light.